Strange but true ! 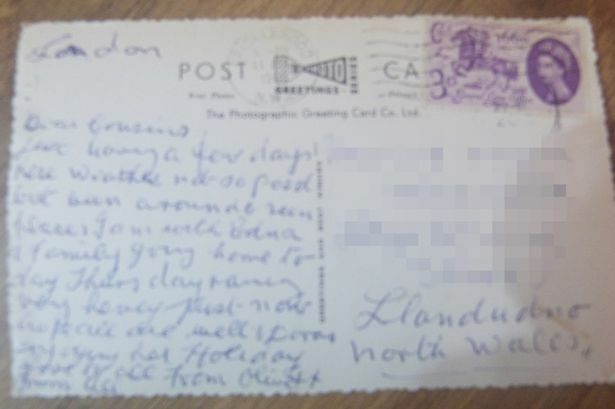 A Postcard which was sent in 1960 finally arrives after 55 years of wait. It was supposed to be delivered to an address in Llandudno, Wales and was sent by a person from Cricklewood, London, grumbling about the heavy rains, but the destined recipient no longer lives at the mentioned address on the Postcard. It took almost 56 years which is more than half a century, for the Postcard to reach its destination. After getting posted from London, it arrived at the mentioned address on Friday, 24th June 2016 which counts 55 years, 10 months, and 13 days from the date of posting. Yvonne Hume, 64 and her husband 67, who are presently residing at the address mentioned on the card said that they are excited to see the card regardless, whoever it is intended for. The postcard actually addressed to Mrs. B H Morgan and was written by her cousins. 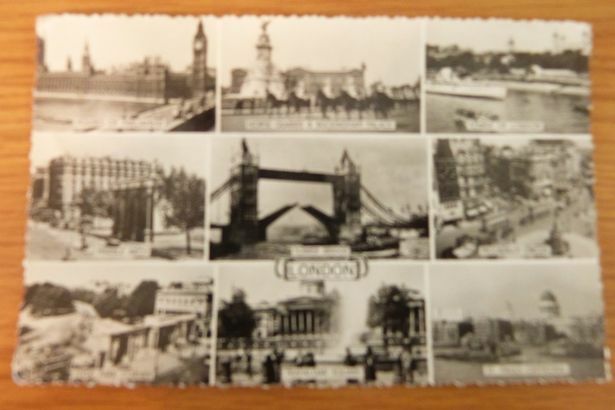 The postcard, showing London landmarks, mentioned about their break in the capital and the weather conditions. The couple has lived at the address for the last three years. In 1960, the property was split into three flats. 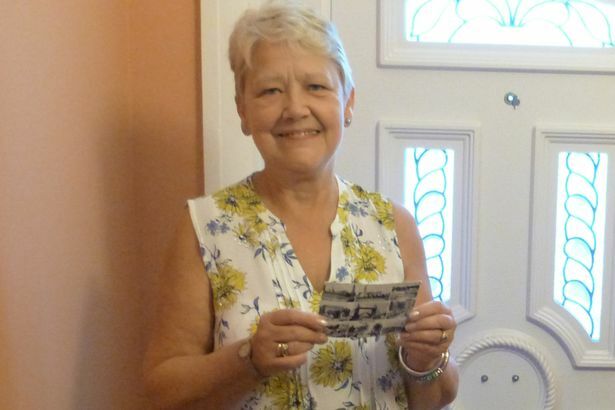 Yvonne, who is a part-time worker said that she will try to find out if the lady or any of her family member still lives near around and will hand over the Postcard.